For loads from 100-12,000 lbs. 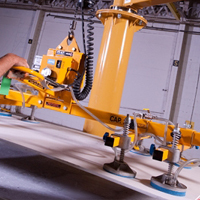 Application areas include automatic lathes, grinding machines, injection moulding machines, and drilling/milling machines. 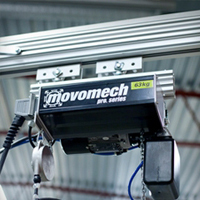 MHD-Series Vibration Mounts The structure of this machine mount guarantees precision levelling to 1/100 mm range. For loads from 3500-12,000 lbs. Application areas: elastic bedding of dynamic production machines, such as machine tools, stamping machines, and presses. 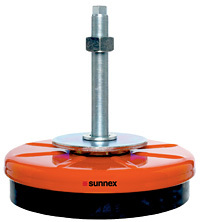 These vibration mounts incorporate a high-precision levelling system which can be adjusted. 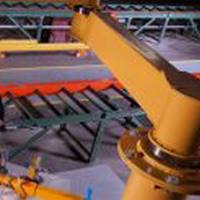 Application areas: Plastic injection moulding machines, graphics machines, presses, stamping, and high-speed machines. 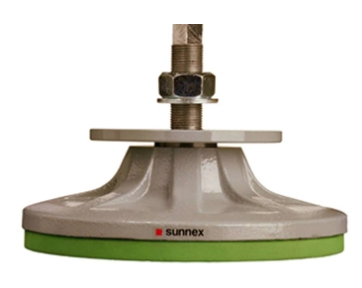 AM-Series Vibration Mounts The Sunnex AM-Series is best suited for those applications where vibration attenuation and chemical resistance is of primary concern. 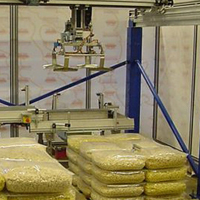 Application areas: Medical equipment, food and beverage packaging, chemical processing. Leveling elements comprising of a pressure absorption plate with a depression for the levelling bolt. For loads from 250-8000 lbs. 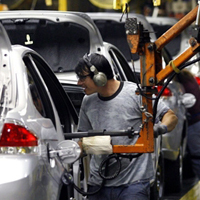 Application areas: injection moulding machines, machine tools, automatic lathes, and grinding machines. H3A-USDA & FDA Accepted Vibration Mounts Incorporates key design features such as thread casing to eliminate all exposed threads. Hygienic M-Series Vibration Mounts Economic Stainless Steel configured to economically meet most equipment needs for food, drug and medical industries.